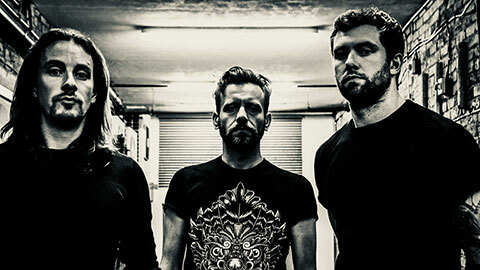 Nomasta, a 3-piece forged in the fires of the Leeds underground, deftly infuse doom-laden thrash with bursts of elephantine riffs and dancing time signatures. 2017's debut album 'House of the Tiger King' has complimented their ferocious live shows and merchandise through alternative clothing label Pyre Climber. Nomasta’s writing force, previously behind disbanded UK noise rockers CANAYA (feat. members of Dragged Into Sunlight, Evisorax & Krokodil) firmly cemented their profile in Metal Hammer, Kerrang, Rock Sound & Terrorizer magazine whilst gaining the support and air play of Radio 1 DJ Daniel P Carter.